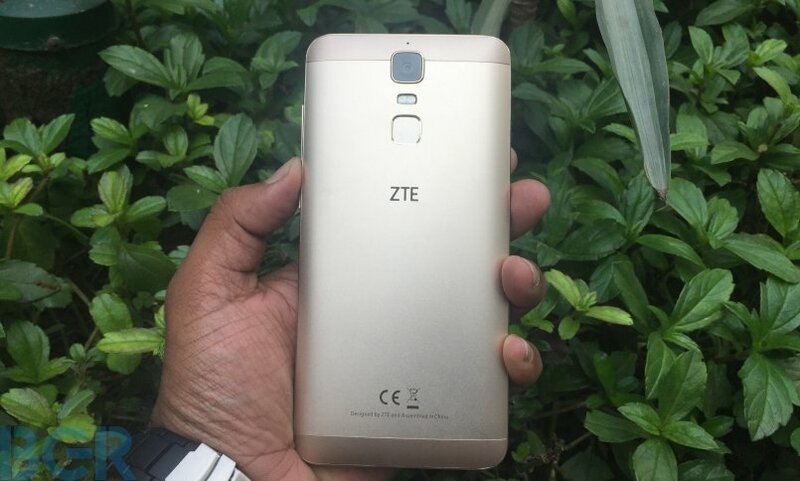 ZTE is back in business with its Blade A2 Plus budget smartphone that competes against the likes of Xiaomi Redmi Note 4 and Lenovo K6 Power. ZTE is not an unfamiliar name in the Indian telecommunications sector. 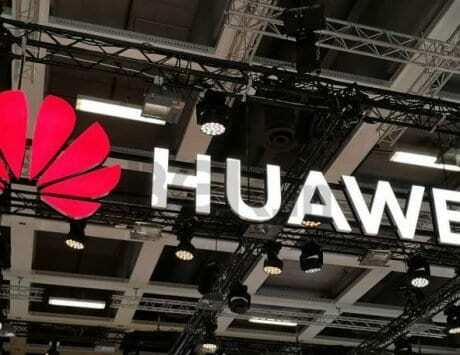 While the company has been known for its telecom-related infrastructure work, it has also been selling phones, though only limited to the B2B category. 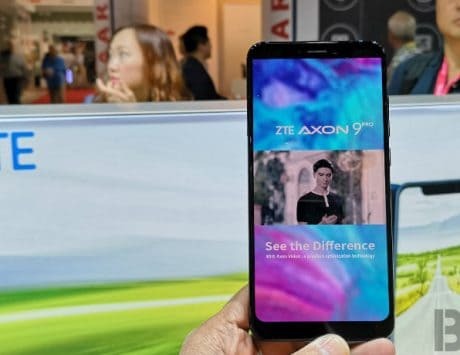 Back in 2013, ZTE launched a slew of consumer smartphones, but after that, the company had gone soft on India with barely any major launch in the last one year or so. 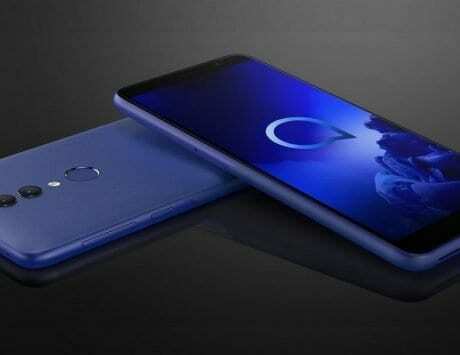 ZTE, however, is now back to the consumer smartphone market with its new smartphone, Blade A2 Plus. Priced at Rs 11,999, the ZTE Blade A2 Plus boasts a massive 5,000mAh battery and is apparently targeted at the millennials for whom battery life of a smartphone is quite important. The Blade A2 Plus could also possibly be the cheapest smartphone in the market right now to have such big battery size, though at the given price point, there are plenty of smartphones with big batteries. But besides the big battery, does the Blade A2 Plus have everything to stand out in a crowded market? Is the Blade A2 Plus the new budget champion? I try to address these questions in the first impressions of the smartphone, read on. 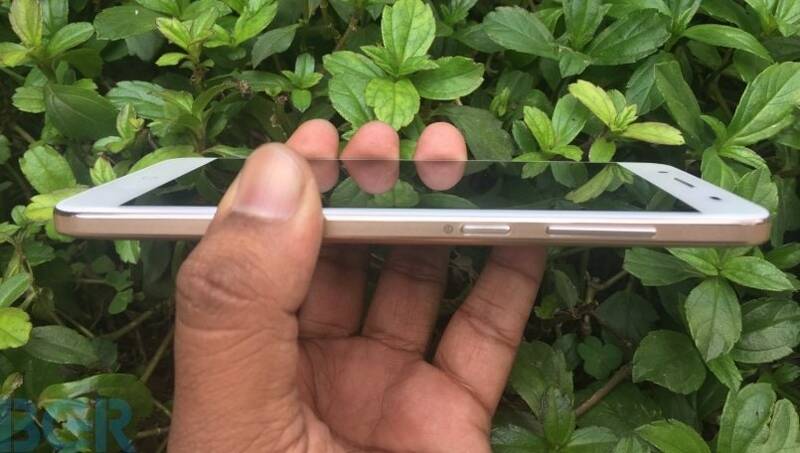 As far as the Blade A2 Plus goes, it boasts a metal body with gently rounded corners and 2.5D glass on the front. The 5.5-inch smartphone feels good enough in hands for its size. Necessary buttons like volume, power, and the fingerprint sensor on the back are comfortably within the reach of your fingers. However, the device is quite bulky at 189 grams, and quite thick too at 9.8mm. It may not really be the design benchmark, but the recently launched Xiaomi Redmi Note 4 in comparison is 8.4mm thick and weighs 165 grams. 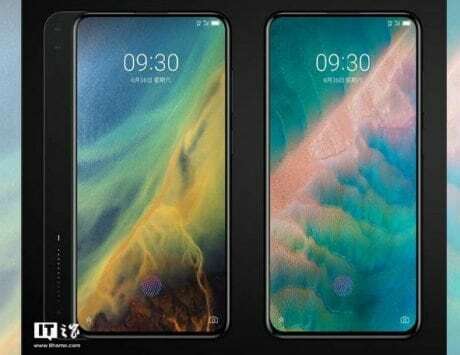 The A2 Plus’ mammoth battery is most likely the primary reason behind the bulk, which I have observed on some of the battery-centric phones like the Gionee Marathon-series and Lenovo’s P-series. The front is dominated by the display while navigation buttons are at the bottom and front camera on the top. 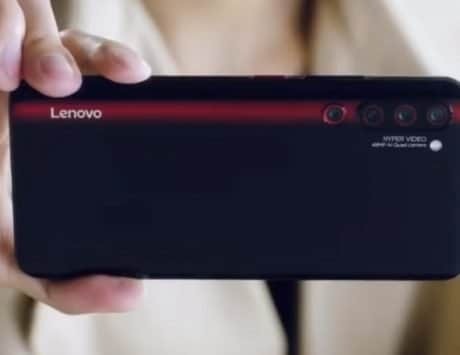 On the back, there’s the rear camera module on the top followed by flash and a cubical fingerprint scanner. The base has the USB port along with speaker grilles whereas the top houses the 3.5mm audio jack. Overall, the Blade A2 Plus does look good but doesn’t really bring anything new to the table. The smartphone flaunts a 5.5-inch full HD IPS display which seemed pretty balanced during my brief usage in terms of outdoor and indoor legibility. The ZTE smartphone runs on Mi-Favor, which is ZTE’s own custom UI based on Android Marshmallow. During my usage, the UI seemed pretty fluid and easy to navigate but appears pretty childish with big app icons cluttering the entire screen. There’s no app drawer, so all the apps are right in front of you. I am not really sure people will be a huge fan of the Mi-Favor UI. Good thing is ZTE has promised Android Nougat update for the phone. For performance, the ZTE Blade A2 Plus relies on a MediaTek MT6750 processor, which also powers smartphones like Asus Zenfone 3 Max and OPPO A59. The SoC is coupled with 4GB of RAM. While I’d like to reserve my verdict on the performance capabilities of the smartphone, during the brief time spent, it felt smooth with no signs of lags or app crashes. I also tried out the 13-megapixel rear camera, which was able to take pretty decent photos outdoors in ideal lighting conditions. The camera could quickly focus on the subject, and overall image processing was pretty smooth as well. As far as the 8-megapixel front facing camera goes, it does take neat selfies, and the results are Instagram/Snapchat-worthy. That said it doesn’t have a preloaded beautification mode, which nowadays is standard for selfie modes in phones at this price point. One of the things that I liked about the ZTE Blade A2 Plus was the fingerprint scanner. Located on the rear, the scanner is a clickable button, and can do a lot more than just locking and unlocking the smartphone. While you can assign up to five fingerprints, you can also use the fingerprint scanner to launch flashlight with a long press, double click to take photos and single click to take screenshots. 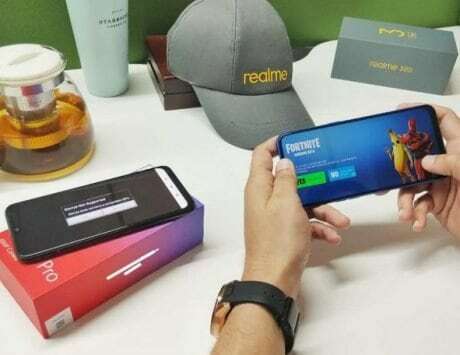 Among other things you can do from the fingerprint scanner are the ability to take calls, swipe down on fingerprint sensor on any screen to unfold notification drawer. You can also swipe up on fingerprint sensor on Home screen to view the recent apps. The ZTE Blade A2 Plus comes with dual-SIM support with a hybrid setup, which means you can either opt for a nano SIM plus microSD card or two nano SIMs. Other connectivity options include VoLTE support, Bluetooth 4.0 and microUSB 2.0. With the Blade A2 Plus, ZTE has clearly stuck to the basics and is offering a device which perhaps doesn’t really differentiate from what others are offering in this price category. 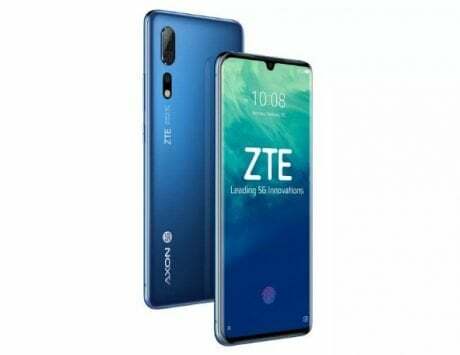 It might not be really a bad thing for ZTE to start with basics as it has just returned to the industry and will need a phone that is on par with rivals if not better. In my opinion, the 5,000mAh battery is likely to be the main draw for the smartphone. RELATED: Xiaomi Redmi Note 4 vs Redmi Note 3: Is it worth upgrading? That said, in the last couple of years, Xiaomi and Lenovo-Motorola have dominated the sub-Rs 15,000 price segment. 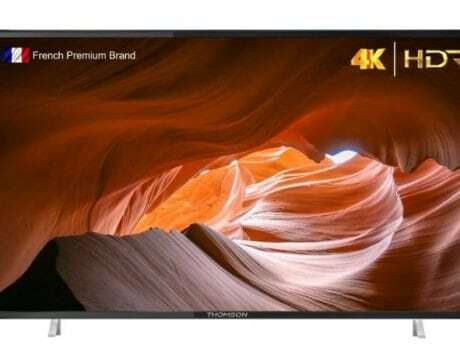 Moreover, all other brands have been offering devices with a similar set of specifications, features and overall experience. For any new entrant, leaving a mark in the industry and earning consumers’ trust could take a long time. That said, we will soon find out how does the Blade A2 Plus fares in the market. In the meantime, stay tuned for our detailed review.